Silikat is never coming back. Last official information we got (vision & colors EP), he was deep lost in a distant world of digital sounds and RGB color codes, his lonely voice echoed in infinite numeric rainbow hazes. Everyone thought it’d be the last thing we’d hear from this lovely looking space explorer. But we at the home base kept detecting abstract messages on our radars, probably emitted from his shiny nebula. Crystal clear waves from the far away land of rocking polyhedrons, shaking future dance-floor beats, instantly recognizable. We knew he was still alive! We were waiting for a sign. And a morning it came to us, surprisingly, in our mailbox in La Chaux-de-Fonds. A weirdly shaped dark geometrical casket, clearly made of nonhuman hands, holding a purple ship filled with 8 groovy, catchy and dreamy loops. 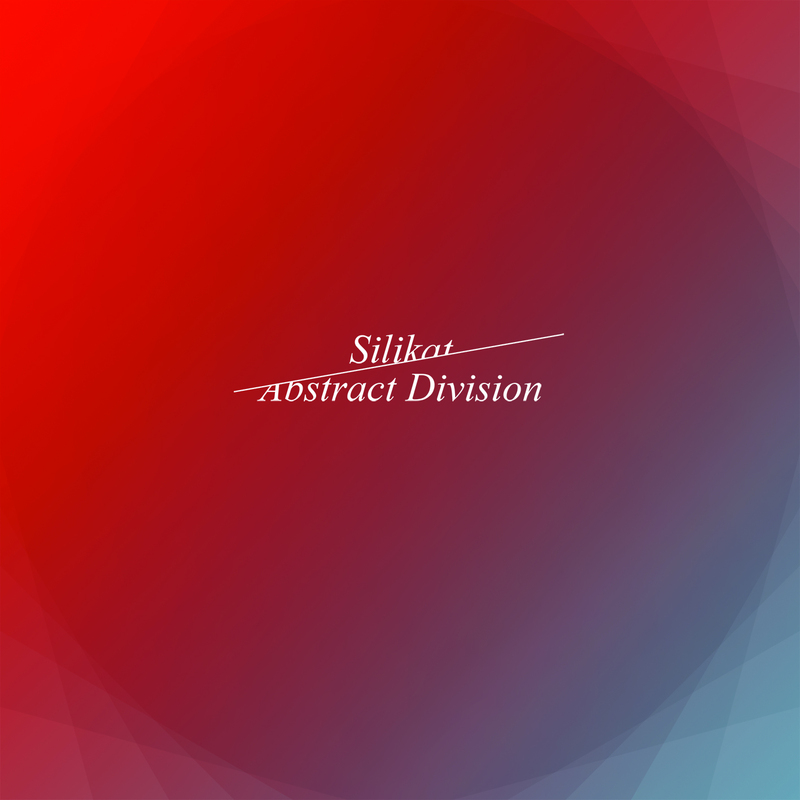 Silikat, Abstract Division. Swann Thommen is still there somewhere, looking at us all, and he has chosen Hummus to deliver his sonic bliss to the ancient world. Recorded and Mixed by Silikat.